Hello, and welcome to my web site. 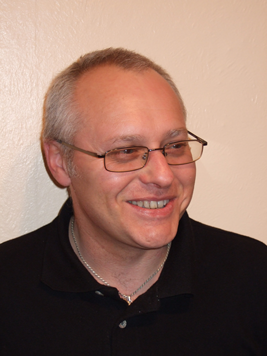 My name is Garry Andrews, I am a Complementary therapist specialising in massage and related therapies. Here you will find information on massage and other therapies which may help you to live a less stressful life. Please feel free to browse my site, I hope you enjoy your visit and I hope it will inspire you to come and enjoy a relaxing massage treatment. Before you leave please view the testimonials page to hear what my clients say about me and my treatments. A superb Massage. I have had massages all over the world but never ones better than those from Gary. Would not hesitate to recommend him.